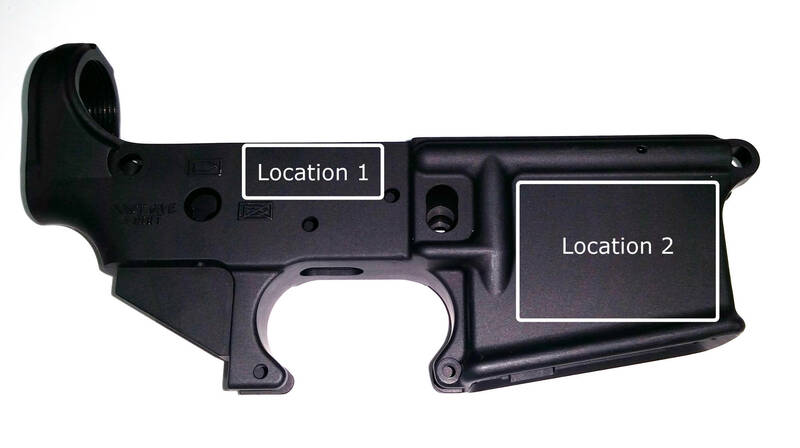 We primarily do engravings on "AR style" receivers, and on AR style receivers we can engrave at two locations shown in the photo above. We engrave 0.10" high characters at a depth of 0.05" This exceeds the minimum BATF&E marking requirements of 0.0625" high and 0.03" depth. 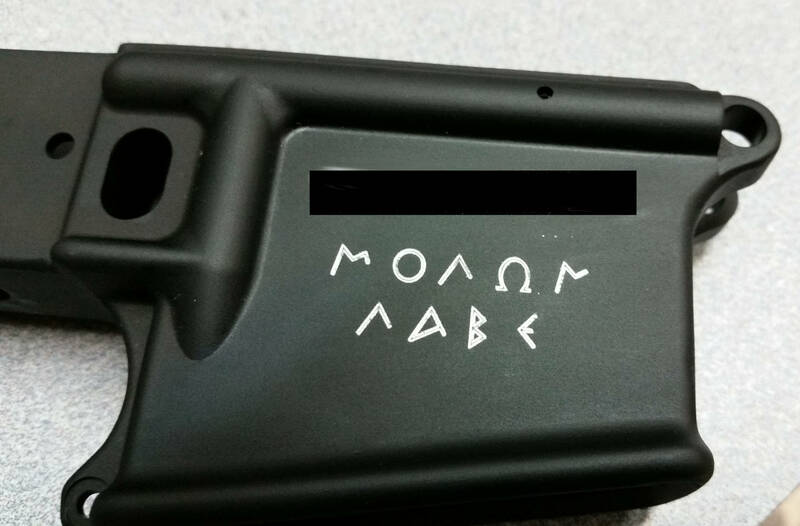 We can do engraving on other types of firearms as well as long as the firearm has a large enough flat surface area for us to engrave. We typically need a space at least 1.25" high and 2.5" wide (or more depending on the length of the text). 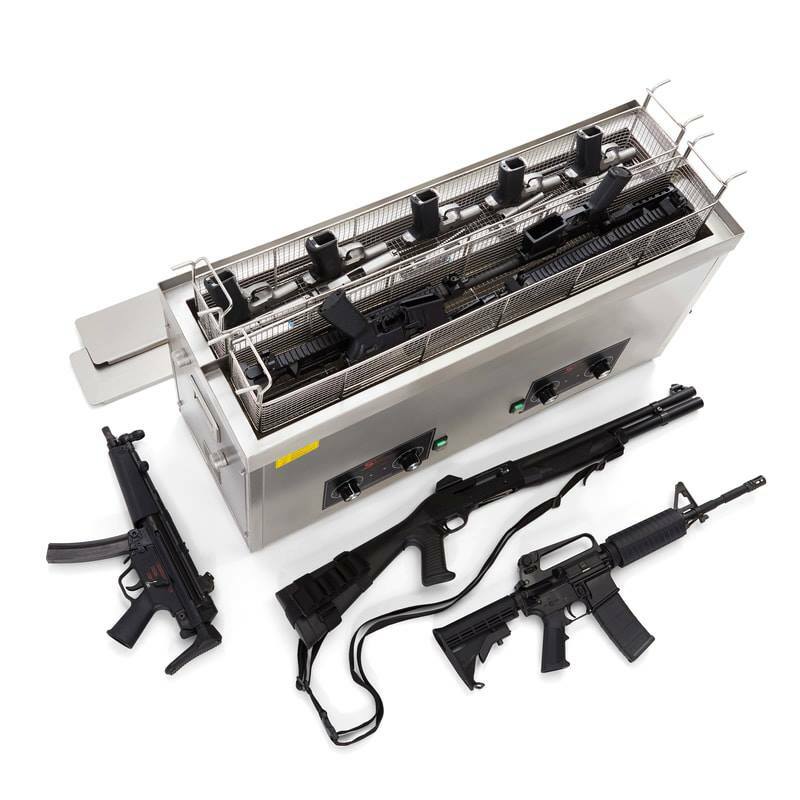 Ultrasonic cleaning is offered for: Handguns: $35, Long Guns: $50.00, Suppressors: $50.00 and Misc. Items start at $25 and be done on a quote basis. Stop in or call us for more information! Turn-around time is typically 5-10 days. 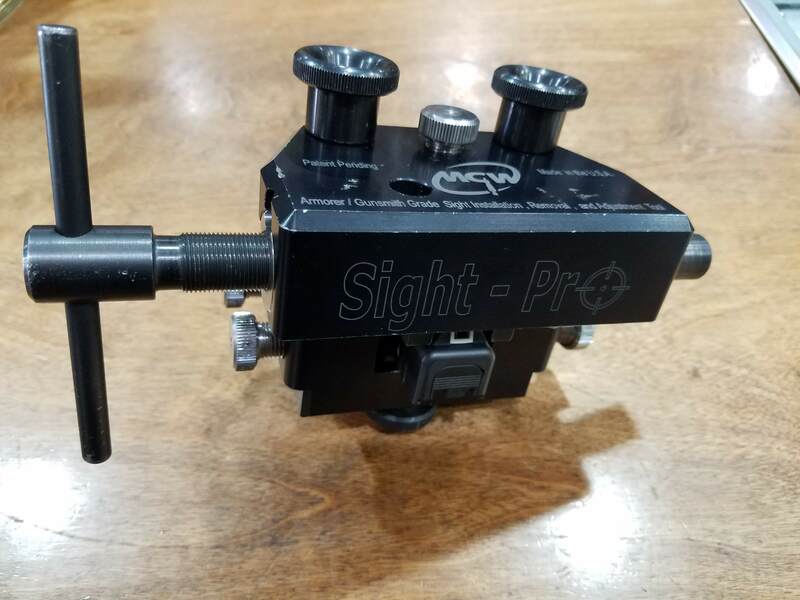 Prices and Turnaround time vary greatly for gunsmithing work based on parts availability and other factors. An price and time estimate can be provided over the phone for work; and we will also give you an estimated timeframe when the work is dropped off to be completed. Cost for this service is $25 per person for two printed photos and two completed FBI fingerprint cards. If you only need the fingerprints done it is just $12.50 for two cards. 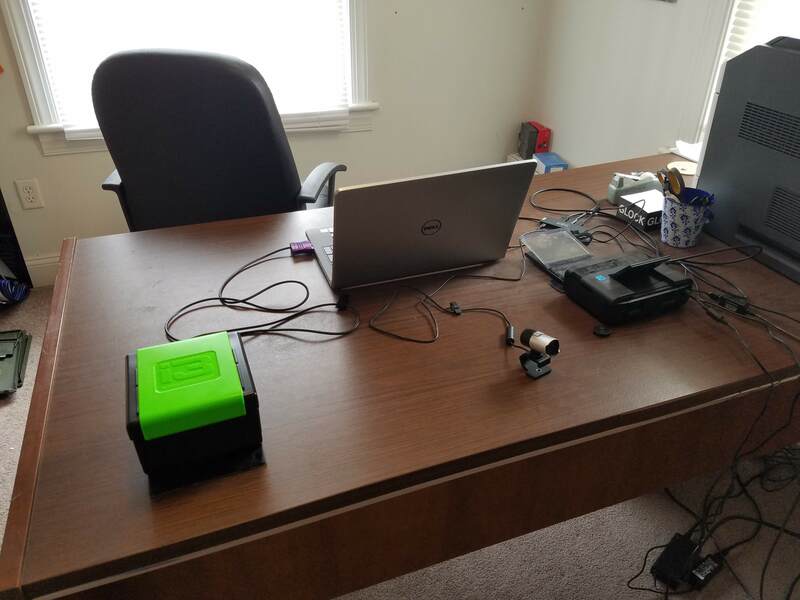 Once you come in and and have the process completed we can reprint your fingerprints and photos for you anytime (without having to do the process again) for the same fee. 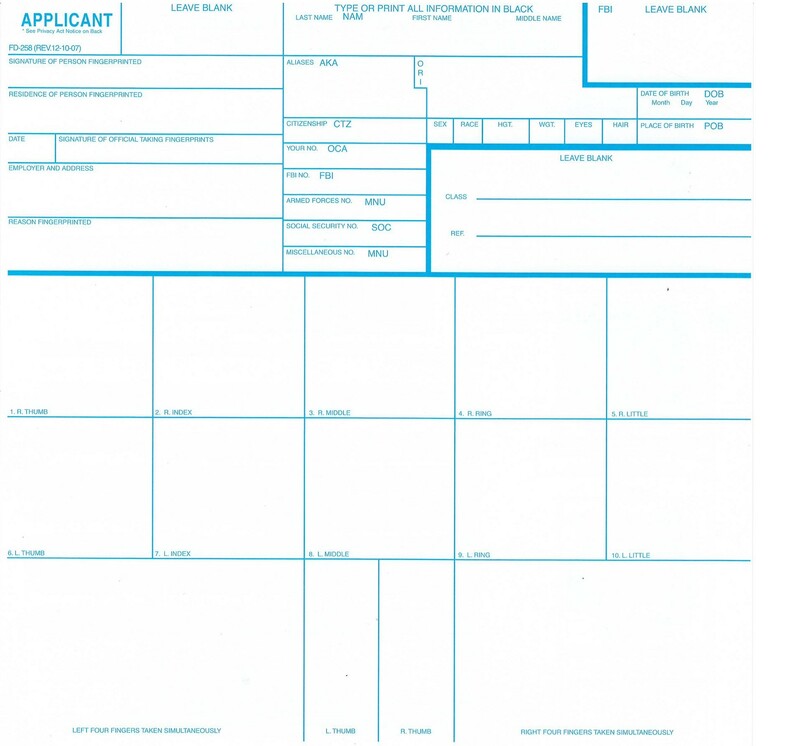 Per NFA rules the photos must be taken no more than one year before the NFA paperwork is submitted. Our digital system allows us to update the photo in our system without having to redo the fingerprints if the photo is older than one year. 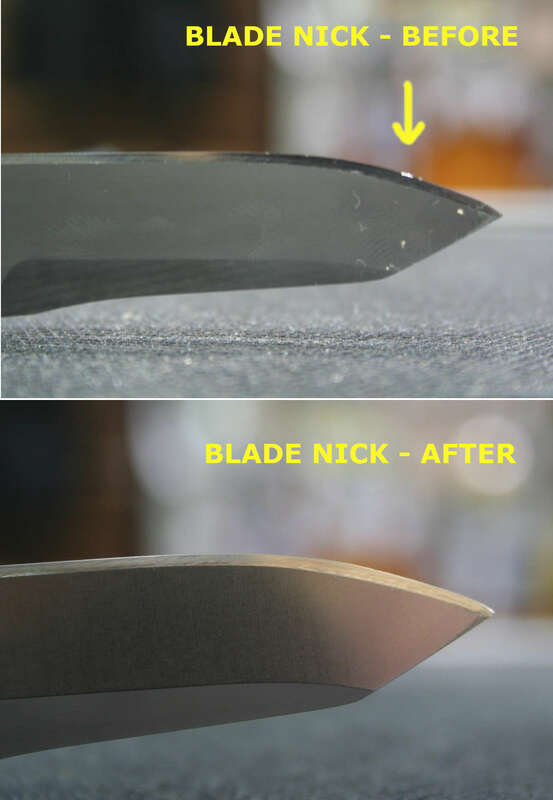 We offer in house professional knife sharpening services! 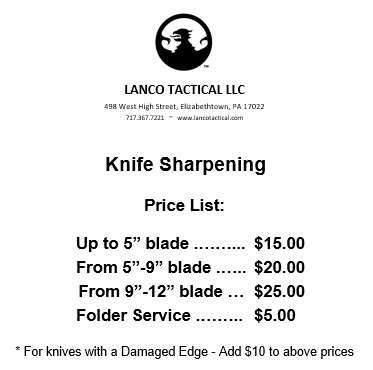 Prices are based on the size of the blade and start at $15 for blades under 5" For an extra $5 we will service and clean the knife (clean the entire knife and lubricate any moving parts). Turnaround for this service is typically one week or less. 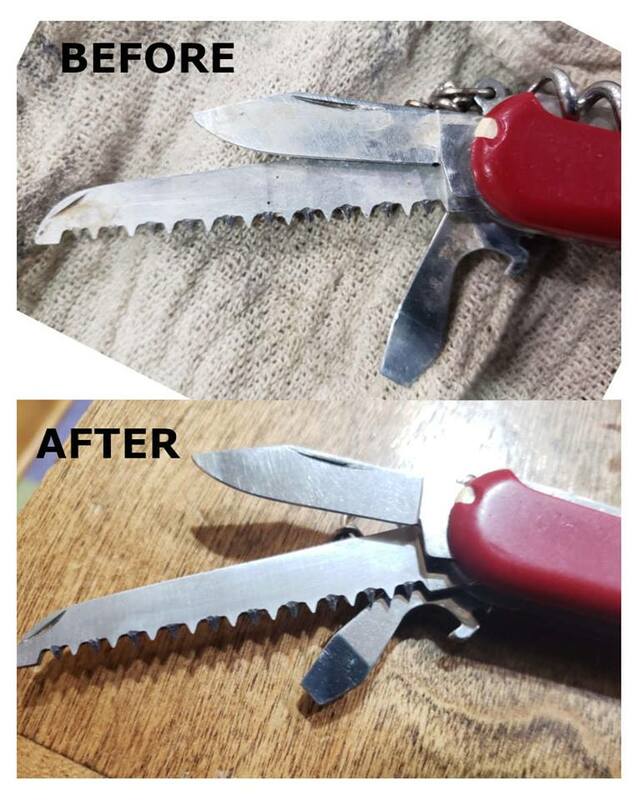 Knives can be dropped off anytime during normal business hours for service.